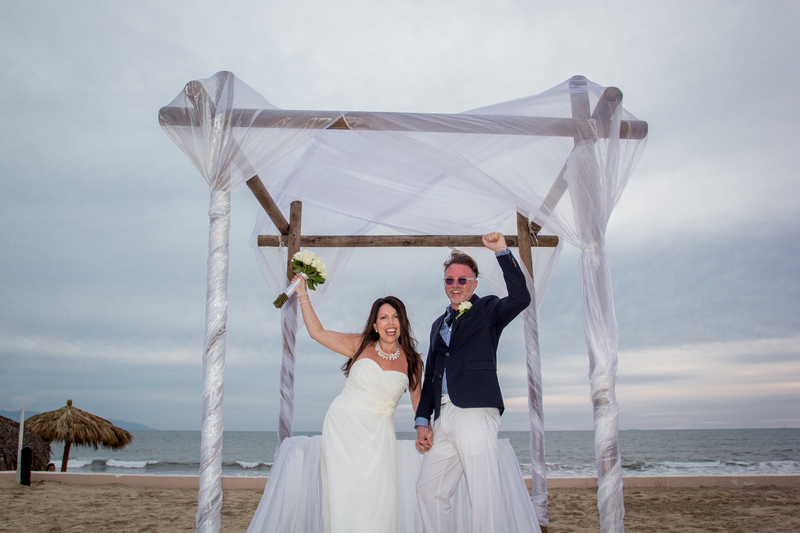 Happy #WeddingWednesday from Dreams Villamagna Nuevo Vallarta! Love is definitely in the air here as we share with you the romantic love story of two of our guests that began, where else, at Dreams Villamagna! Located on the beautiful Banderas Bay with spectacular views of the Sierra Madre Mountains, it’s no surprise that Dreams Villamagna is the perfect place for love to bloom. Flashback to February 16, 2010: Giles was enjoying himself at the annual Mardi Gras celebration with fellow travelers from Canada. After the evening had kicked off and the festivities were in full-swing, fellow guests – Maria, along with her sister – were introduced to him by the hotel’s maitre d’. Maria was seated next to Giles and, as they say, the rest was history! 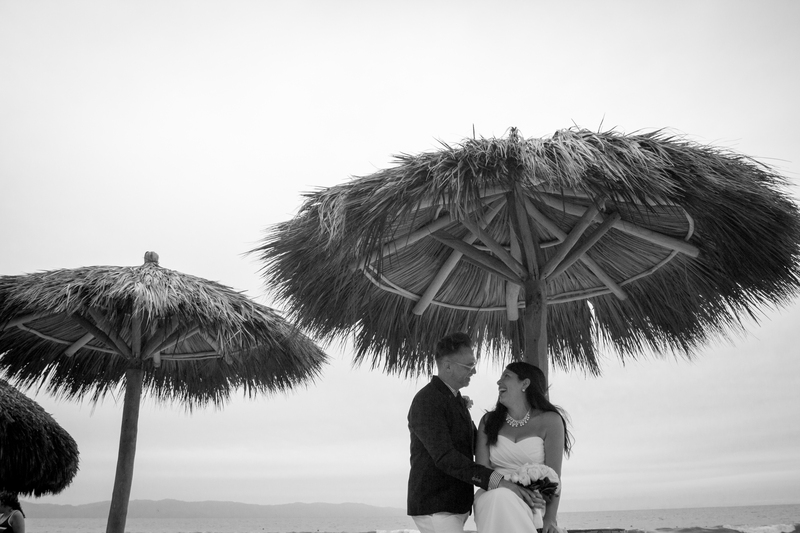 Maria and Giles made the decision to spend the rest of their lives together and we’re so thrilled that they decided to celebrate their union at Dreams Villamagna on their five-year anniversary on February 16, 2015! We now pronounce you man and wife! 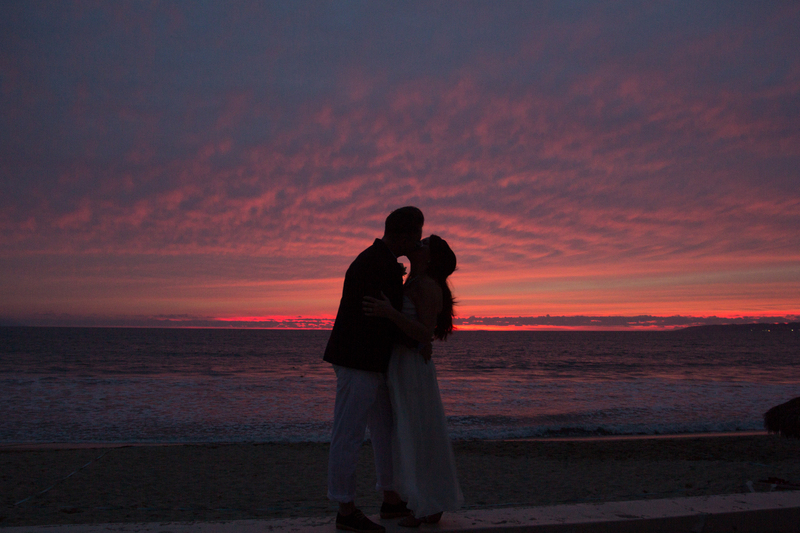 Sharing a special moment on the beach at Dreams Villamagna Nuevo Vallarta. 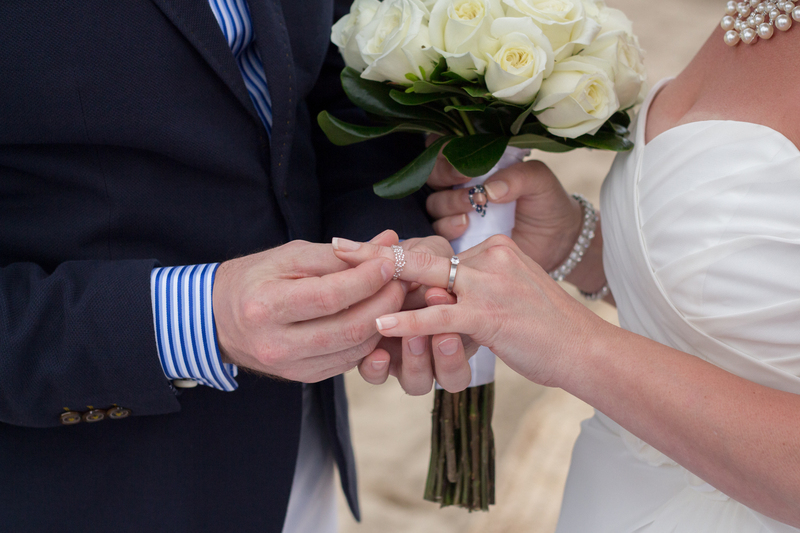 Rings are exchanged at Dreams Villamagna Nuevo Vallarta. All smiles here! 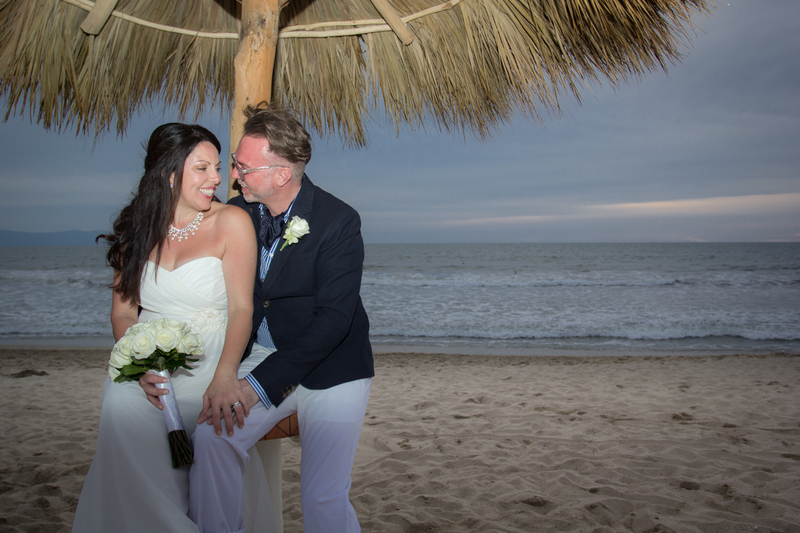 The happy couple cherishes a special moment at Dreams Villamagna Nuevo Vallarta. What a happy day! The couple shares a laugh at Dreams Villamagna Nuevo Vallarta. …and they lived happily ever after! A gorgeous sunsets caps off a gorgeous day at Dreams Villamagna Nuevo Vallarta. At Dreams Villamagna Nuevo Vallarta, we take care of all the details to make your wedding day special! We’re so thrilled Giles and Maria chose to share their special day with us and encourage all love birds to explore our wedding resources to help you plan your dream destination wedding! Congratulations to the happy couple! We wish you many years of happiness! This entry was posted in Dreams Resorts & Spas, Dreams Villamagna and tagged anniversary, beach wedding, Destination Wedding, Dreams Villamagna, love, wedding. Bookmark the permalink. ← Experience and Discover Tulum!